BEVERLY HILLS, Calif. -- Beverly Hills voters narrowly defeated a proposal to build two condominium buildings and a Waldorf=Astoria hotel on the Beverly Hilton property, according to semi-official results released Wednesday. Measure H was rejected by 68-vote margin. In raw votes, it was 6,326 "no" votes to 6,258 in favor of the development, with all 23 precincts counted. At one point, the measure was leading by 12 votes with all but one precinct reporting. Thousands of votes by mail and provisional ballots remain uncounted. Updated figures are scheduled to be announced after 2 p.m. Friday, Registrar-Recorder/County Clerk spokeswoman Grace Chavez told City News Service. "The election for Measure H is not over until every vote is counted," said Marie Garvey, a spokeswoman for The Beverly Hilton. "There are still a large number of absentee ballots and provisional ballots to be counted. We will not have the final results until the county processes all the ballots, which could take up to two weeks." A representative of the campaign opposing Measure H could not be immediately reached for comment. The measure was placed on the ballot after opponents gathered enough signatures to force a referendum on the City Council's 3-2 vote approving the project. Supporters said the project was needed to generate tax revenue to pay for city services and help fund the Beverly Hills Unified School District, while opponents said it would increase traffic in an already congested area. The project's main elements were a 12-story, 170-room Waldorf=Astoria hotel that would be built on the southwest corner of Wilshire and Santa Monica boulevards on the site of the now-closed Trader Vic's restaurant; a six- to eight-story building with 26 to 36 condominiums, and a 16- to 18-story building with 64 to 74 condominiums, according to descriptions provided by city officials. Opponents have said the higher height figure is more accurate and would have made it the tallest building in Beverly Hills. The project also included a two-story conference center along Wilshire Boulevard, replacing a similar facility, and a new park along Wilshire that would feature 4.5 acres of landscaping, open space and gardens on the nine-acre property. Opponents said if Measure H was defeated, the Hilton's owners, Oasis West Realty, would submit a more modest hotel-only plan that the public would support. Company officials said a smaller project would not be economically viable and they would not submit an alternative. 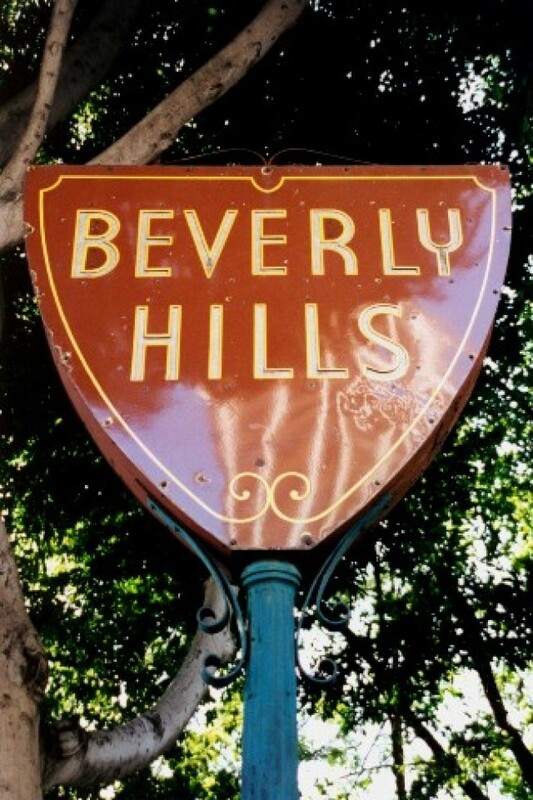 Project supporters sent an e-mail to Beverly Hills residents Friday from Hilton Hotels Corp.President and Chief Executive Officer Chris Nassetta saying that if Measure H was rejected, "Hilton Hotels Corp. will not wait another three years for a Waldorf=Astoria to be approved in Beverly Hills. Instead, we will be forced to pursue other options." Larry Larson, treasurer of the Citizens Right to Decide Committee, the group that conducted the campaign against Measure H, said it was "ridiculous" to believe that the Hilton's owners would not submit an alternative plan. "What are they going to do, deed it back to the bank?" Larson said. "They'll be back because they're business people motivated by profit. They're just not going to leave it."